Cameron Architects is a full-service architectural firm. We are devoted to all scales of projects; we have extensive experience in both residential and commercial new construction and land planning. 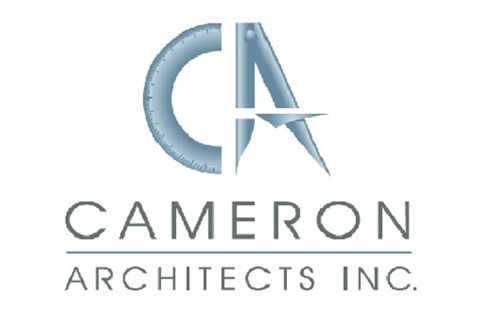 Cameron Architects has developed expertise in high end residential, builder’s specs and townhomes. We are also well versed in light commercial, restaurants, nightclubs, and build-out spaces. Our emphasis is placed on service to our clients. We are familiar with participating as team members and providing professional services on a project. Our projects are executed with a commitment to quality design with a disciplined approach to time, budget and client’s needs.